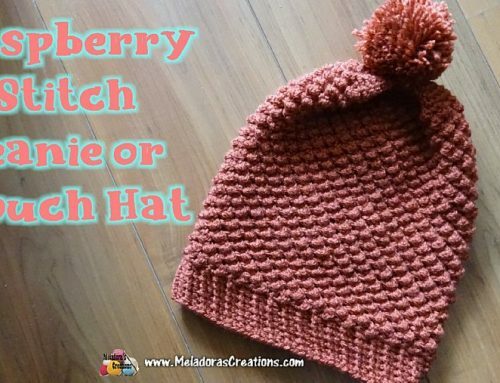 This Free Crochet pattern teaches how to make a granny square sweater. 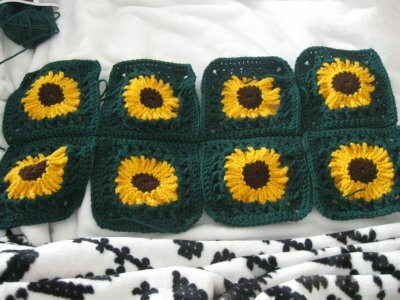 I made 20 squares total. 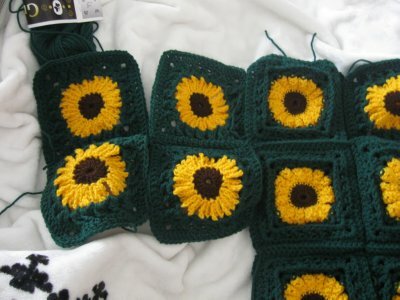 I used the bottom left one, only I extended the sleeves. 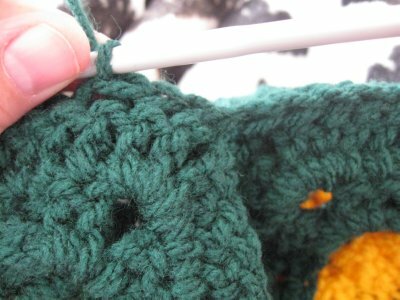 Grab 8 granny squares, we’ll be making the bottom of the sweater first. 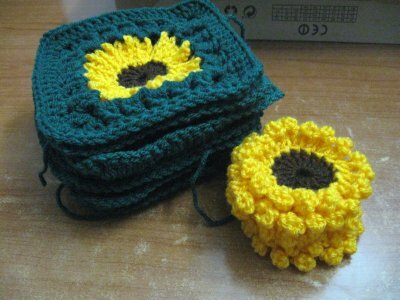 Gran the first 2 granny squares and put them front to front where the good sides are facing each other and the back side of the granny’s are facing outward. 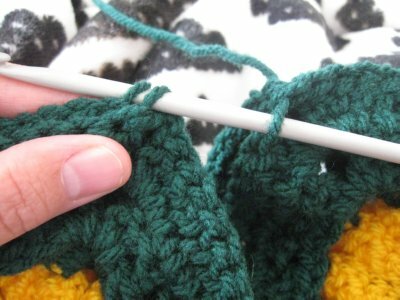 Line them up in the corners and using the top of the ch 2 in the corner, start to slip stitch them together using the BACK loops of the grannies only. 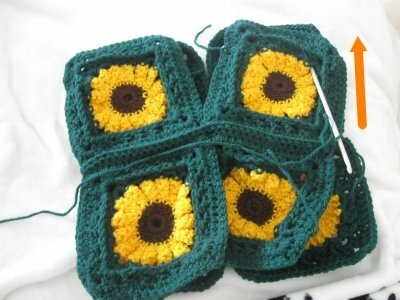 Grab your next set of two squares and put them front to front the same way and keep slip stitching your grannies together starting in the same top ch 2 and working across to the next top ch 2 in the corner. Still using back stitches only. 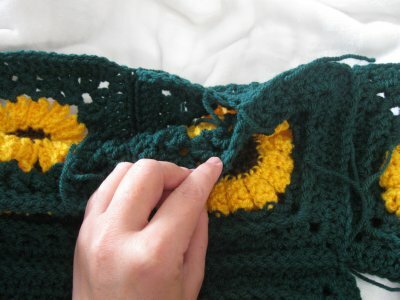 You will always sew using back stitches only in the project. 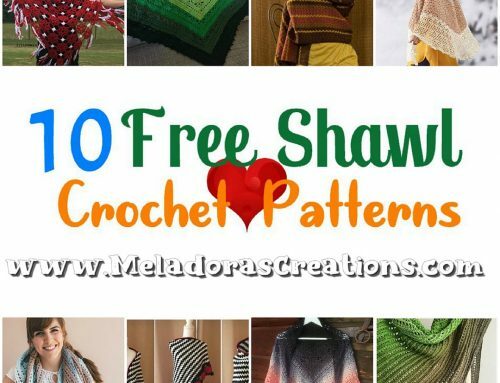 Continue across until you have all eight squares sewn in a straight line like show below. Then fold your piece and connect to form the body. 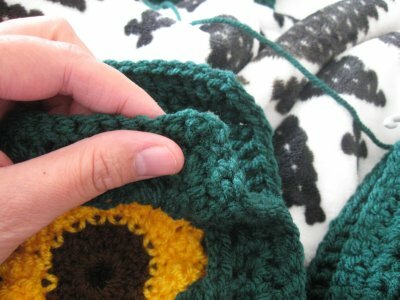 Now sew up the side of the granny, when you get to the corner, grab your next granny square and sew them together like you did before. 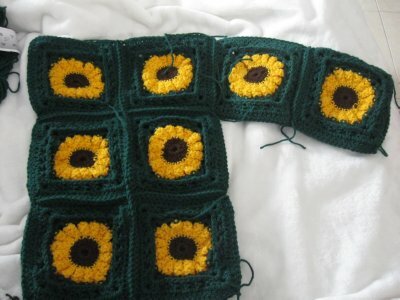 Attach another two to the left, and repeat one more time to have 4 squares that make up the sleeves. Then cut your yarn leaving a tail to work in later and flip your sweater over. 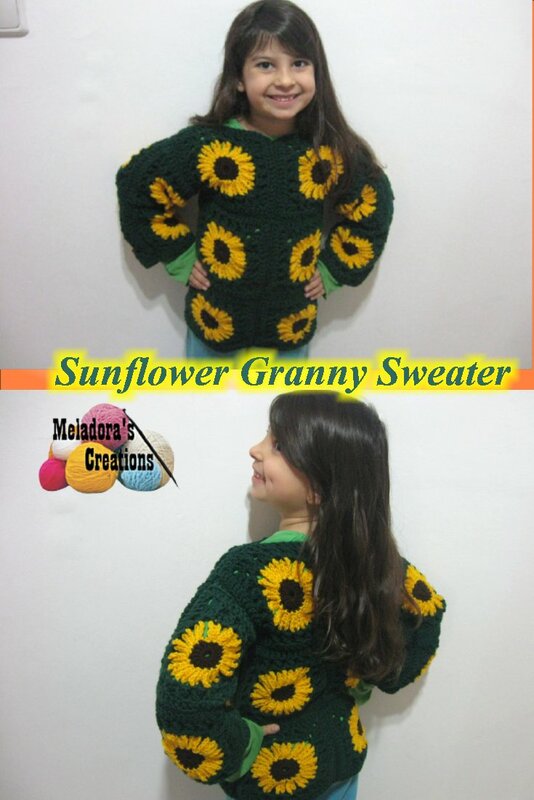 Attach your yarn at the top of your sleeve and sew the top of your grannies together. 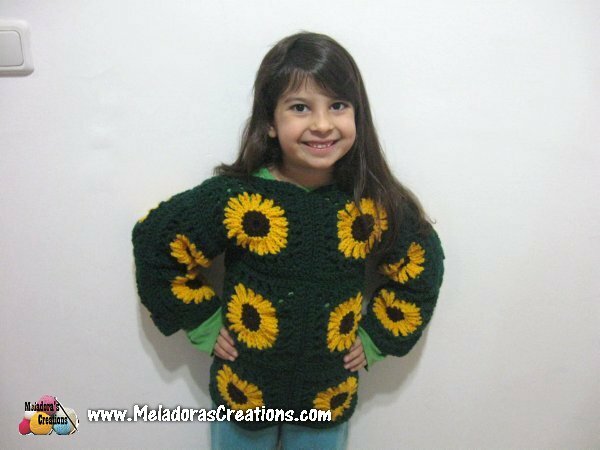 Once you reach the main part of your sweater you can grab your next granny for your front and sew it on along the top, only half way. 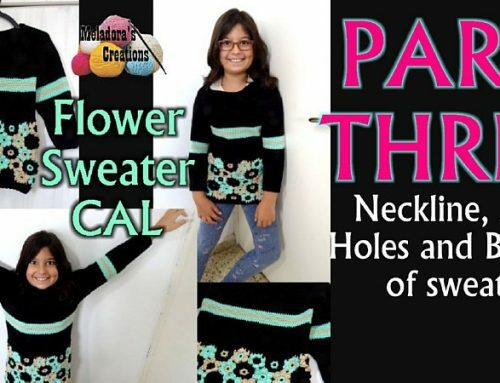 This will be one side of the neck. Cut your yarn. Repeat of next side of front granny. Create your other arm the same way and sew all your grannies together. 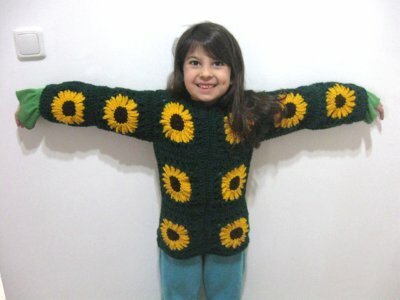 My daughter asked that I not crochet around the neck because she felt it was choking her as it was, so I just crocheted around the sleeves and bottom to sweater. 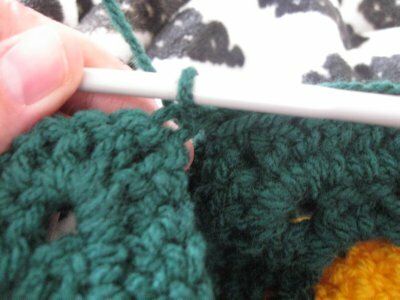 Take your 4 mm / or G hook and put one double crochet in all the stitches around the end of the sleeves and bottom of sweater, hide your tails.